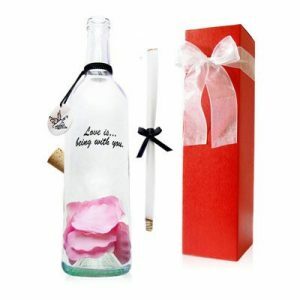 I bought a message in a bottle for my wonderful girlfriend this past Valentine's Day. I didn't hear about the company until February 9th but was able to get my order placed and receive the shipment with a day to spare (I live in Northern California so I'm fairly close to the company). 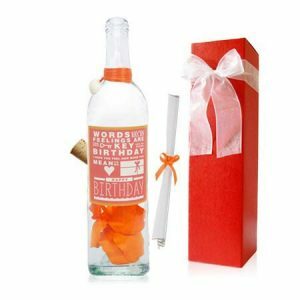 The item arrived well packed and was exactly as I ordered it and my girl loved it. 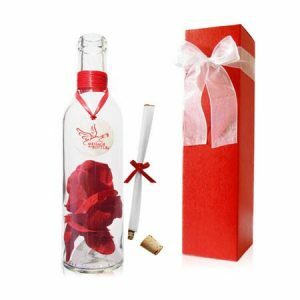 Handing her the message in a bottle was the perfect way to start a wonderfully romantic evening! I just wanted to say WOW. 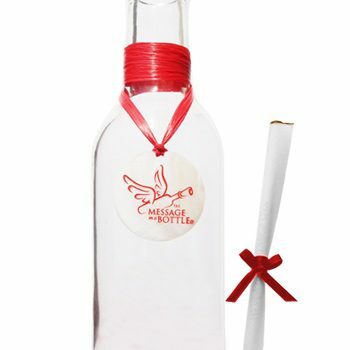 I ordered my message in a bottle at 8:00pm on a Friday and got the "express ship". At 10:00am on Monday my wife had her message. Very nice work!! 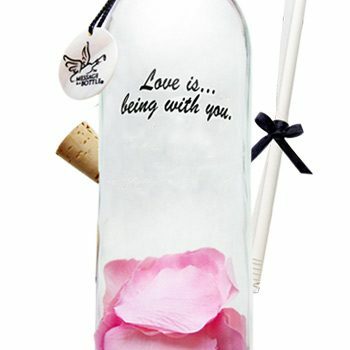 I'd just like to say that I loved the message in a bottle that I ordered! 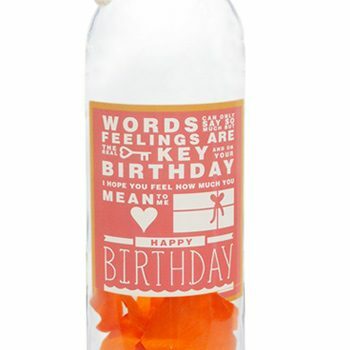 It was absolutely lovely, and a very creative way to display one's feelings! Thank you!